A virus. Mad animals. And a squirrel in a hazard suit. 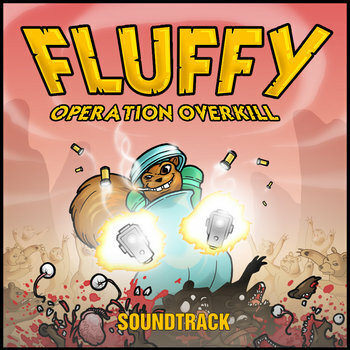 Fluffy: Operation Overkill is run and gun gameplay for Xbox 360 at its finest with powerful weapons, devastating special attacks, physics powered violence and epic boss fights accompanied by an annihilating Heavy Metal Soundtrack. Get ready for a rollercoaster ride into hell!